Download vector file here. 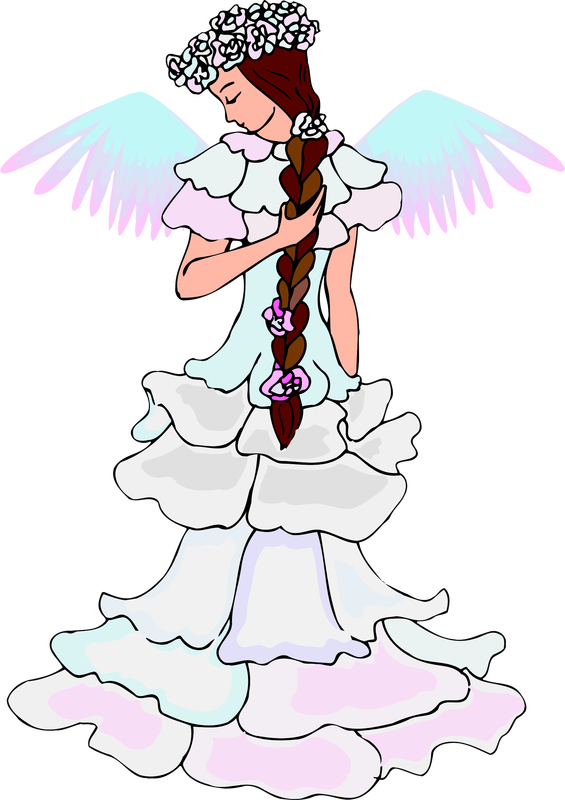 Fairy with white dress and wings. Graphic by Public Domain.